Web Desk: Not only the Apple’s iPhone users use multiple charging ports on their device but also Android users understand the importance of it. 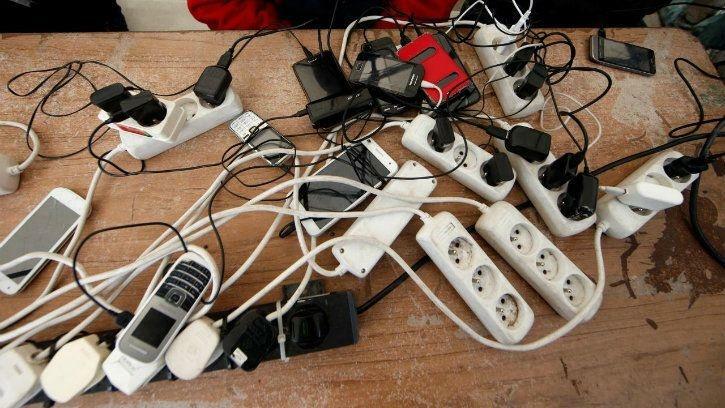 In order to safeguard ecology, Election Commission (EU) regulators are finally moving to ensure this change very soon and a common mobile phone charging port is adopted unanimously by the industry. Apparently, the EU has reached the end of its line, where it gave several years for the mobile phone industry to come up with a standard cable and charger which could work across different smartphone brands. Annually, more than 51,000 tons of electronic wasted generated on annual basis when people discarded old phone chargers to upgrade to new ones. USB Type C is the most popular smartphone charging cable and slot, and the most future proof as well, chances are that it will be adopted very soon — making it mandatory for phones sold in the EU. Which means Apple will have to toe the line as well, discarding its Lightning Port and Connector for the USB Type C.